Behold: Automated Underground Bike Parking! Thanks to Jean-François for the links. This would be pretty nice to have on campus. 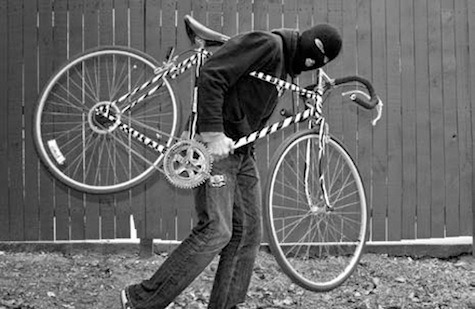 Police repression of cyclists in Montreal | John S. Allen’s Bicycle Blog. 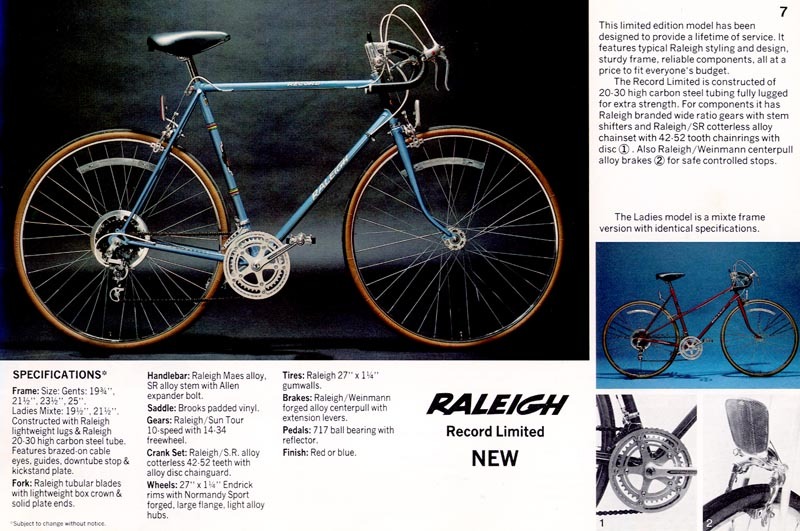 Cool cycling blog I just discovered thanks to some friends at the Bike Coop at UBC. But not cool turn of events in Montreal vis-a-vis police presence at a critical mass ride. How Bicycles Bring Business – Momentum Mag. Just another reason why you should support bicycle infrastructure in your community. Evalyn Parry puts a new SPIN on cycling | Georgia Straight. A Push for Cycling in Vancouver | Vancouver Magazine. 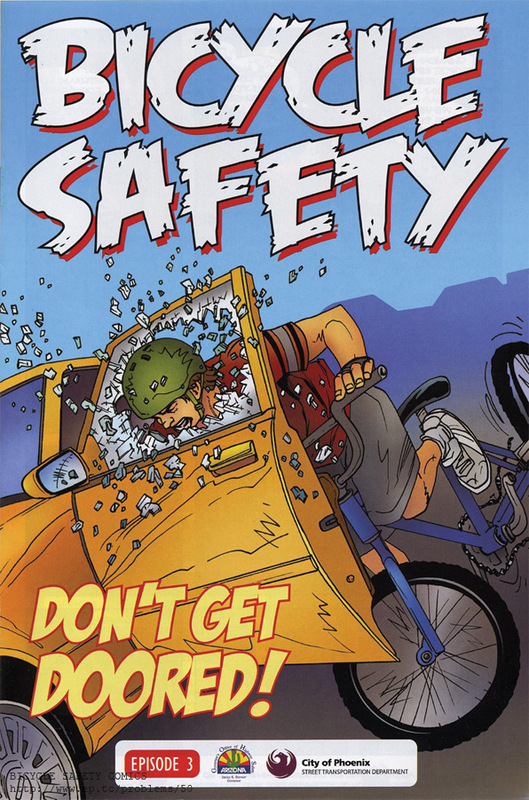 COMICS WITH PROBLEMS #50: Phoenix Arizona “Bicycle Safety” Comic Books. New Old Bike! Was $200 (tax included). A little rust– will need to replace the cables pretty soon, but otherwise the frame, fork, handlebars, derailleur and crank are all in good shape as far as I can tell. Will need to put fenders and a rack on it too, and get a U-lock and maybe get a new set of tires eventually… It felt good to ride into school this morning.